Pixelmator is an graphic editor for macOS. 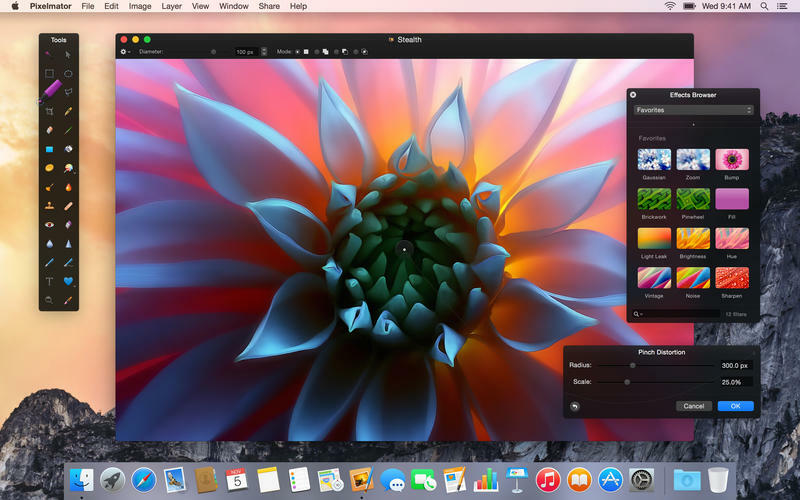 Pixelmator is based on ImageMagick and provides features such as layer based editing, selection tools and filters. What is your favorite Pixelmator Pro hotkey? Do you have any useful tips for program? Let other users know below.